Unwanted flies and mosquitoes crashing your outdoor party? Sovereign Pest Control has a special Outdoor Party Service that will protect your guests and food from flies and mosquitoes during your special event. 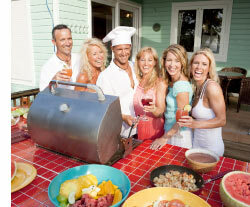 This service is affordable and it can make your outdoor party a success. The video below explains the process and benefits of Outdoor Party Service from Sovereign Pest Control. 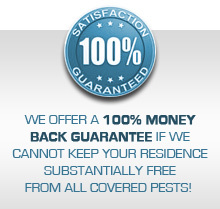 Don’t forget to visit our Specialty Services (mosquito control, outdoor party service, bee nest removal, fly prevention, pantry pest service, cicada killer control and stink bugs & box elder bugs). Be sure to check out our discounts on Specialty Service Options and current specials. Call us today at 866-430-9801 for a quote and to schedule an appointment before your event.